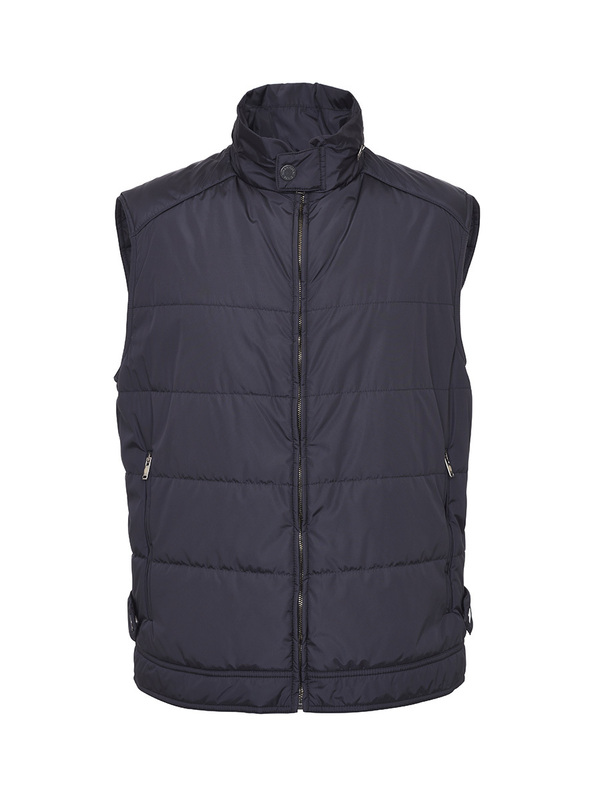 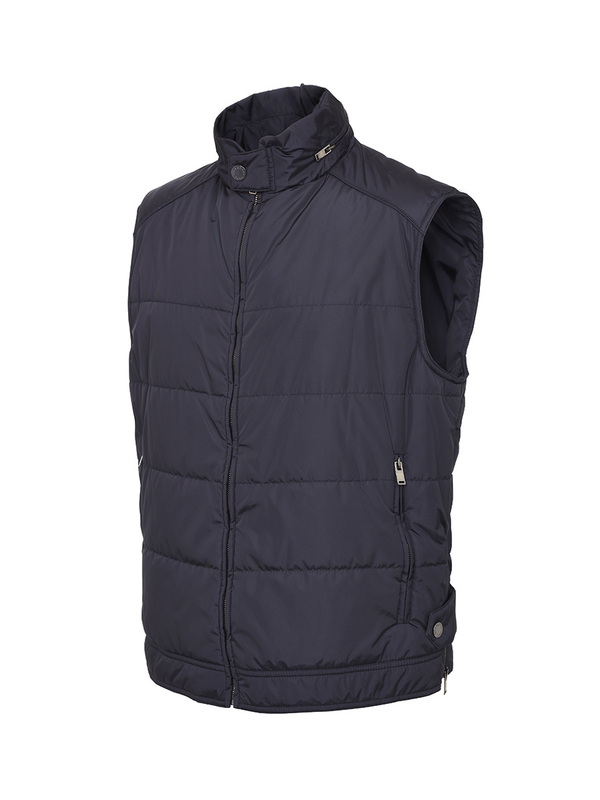 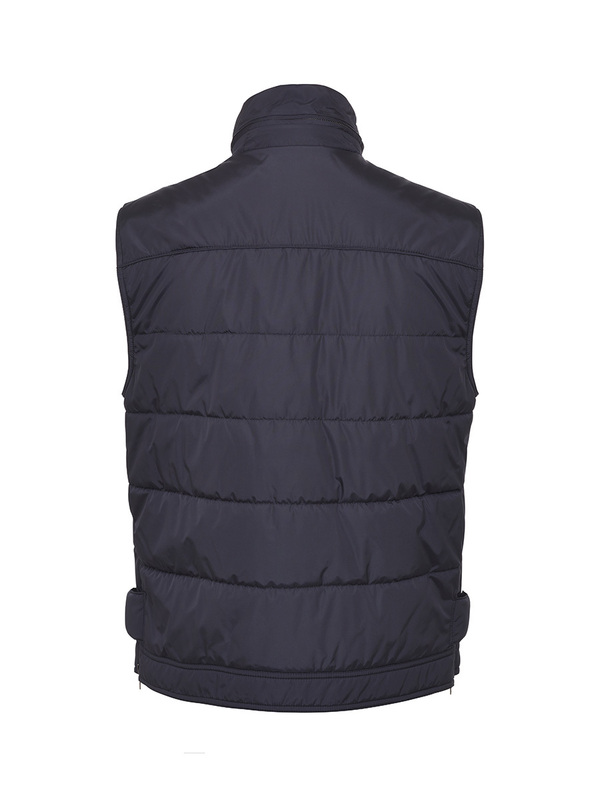 Made in Italy, the stylish padded navy vest is a trans-seasonal staple and a must-have for any male wardrobe. 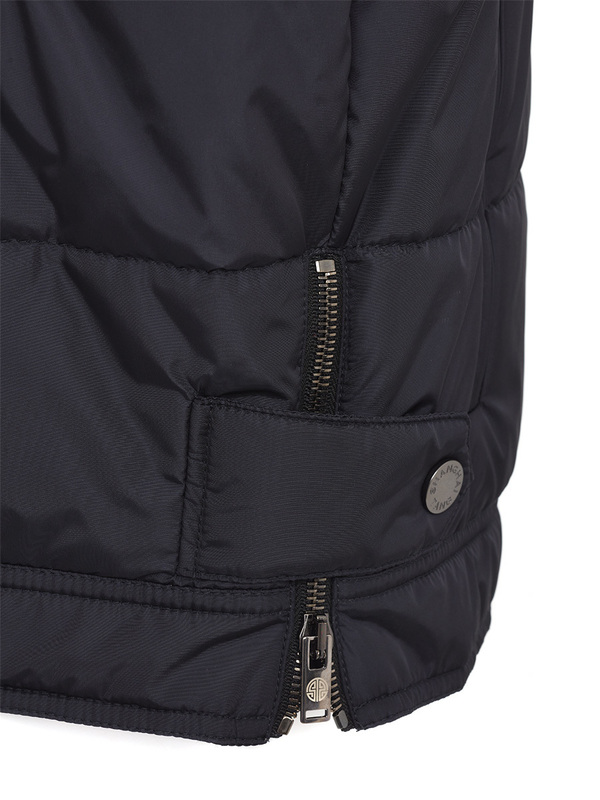 It’s ideal for layering and has zip pockets, a zip opening in the collar concealing a hood and poppers with the Shanghai Tang logo. 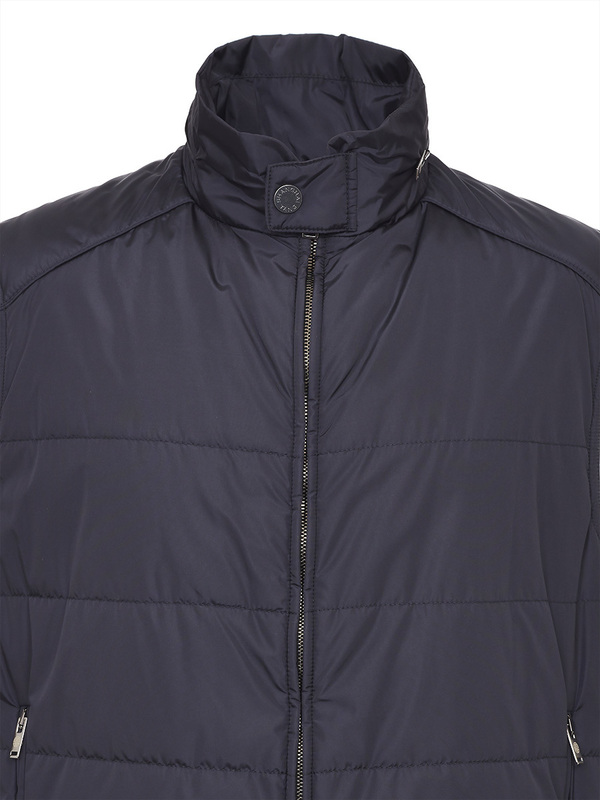 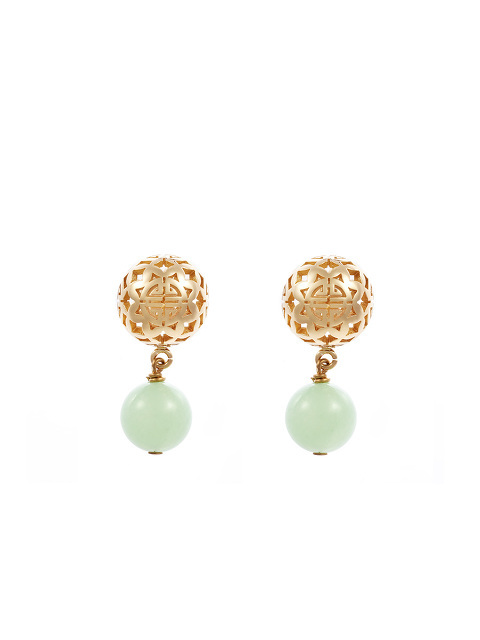 Colour: Navy Made in Italy.